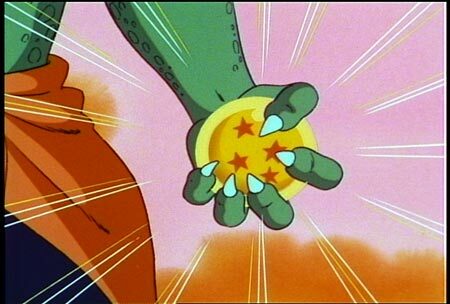 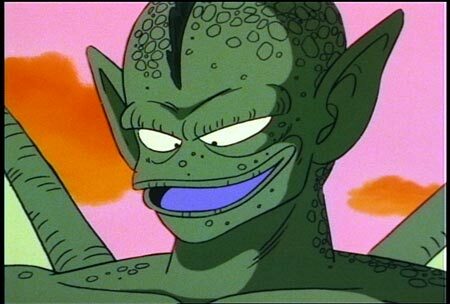 Tambourine is King Piccolo’s most powerful servant. 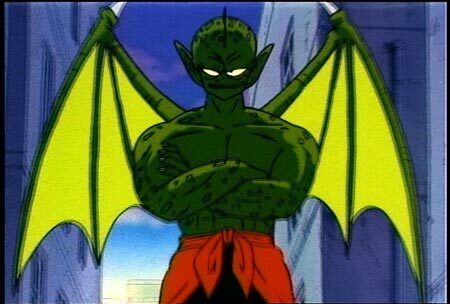 He goes to the World Tournament with orders to hunt down and destroy the Earth’s top fighters so that Piccolo’s hostile takeover is a smooth one. 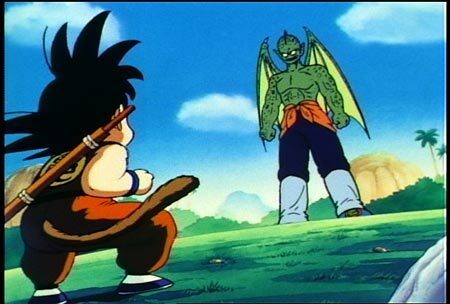 He mercilessly kills Krillin inducing Goku to gain revenge on his best friend’s assailant.